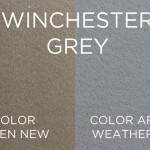 Contact Us Unique Designs Let us help you find the style that says... You! Contact Us Custom Builds Have a unique style in mind? Let us know and we will get the job done. 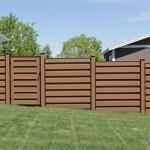 Contact Us Ranch and Farm Fencing We specialize in large property fencing. Contact us today for a free quote. 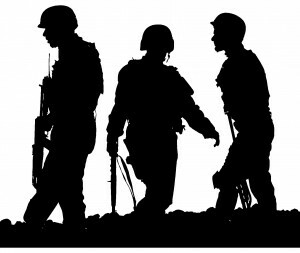 We are owned and operated by a proud military veteran. We would like to personally thank all veterans for there service to our great country. Remember to hire only licensed fencing contractors to work on your property, as the law cannot protect you otherwise. fencing contractor to see his/her state issued license and bond card, make sure it belongs to them. We do not purchase inferior metal posts from the local surplus supplier like others. We install (postmasters) as it will be the last post you will ever need. Guaranteed for life, while the others are not. Have questions? There is no question that I cannot answer when it comes to the fencing trade. Let us know, so that we can personally thank you, as well as further discount our services to you and your family. 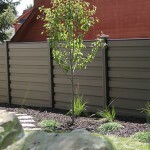 Natures Composites offers several attractive, durable, eco-friendly fence lines to suit your every need. 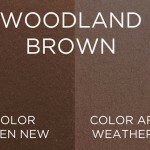 Natures Composites emulates the look and feel of a real wood fence, but it’s stronger, longer-lasting, and will retain its beauty with minimal maintenance. Contact us today to learn more about what we can do for you with Natures Composites! Trex is THE Stronger, Better Looking, Element Withstanding, Longer Lasting and Environmental Friendly solution you are looking for! 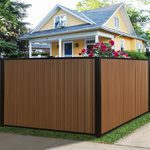 With the Ingenuity and modern appeal with no warping, rotting, or cracking and a 25-year residential warranty, we guarantee you’ll love your Trex Fence for years. Contact us today to learn more about what we can do for you with Trex! What a great looking fence. 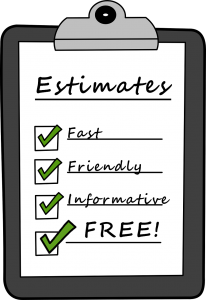 Fairly priced, free written estimate, and super clean work site from beginning to end. Highly recommended. Thank you for explaining the process and the various products available to suit our needs. Truly a professional installation. - Susan B. Thank you and your crew for assisting us with our back yard fencing, it's beautiful. Your professional attitude and fast response was greatly appreciated. I will recommend All Season Fencing to friends and family. 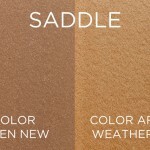 - April P.
All season fencing starts your project with the highest grade material, so you are sure to get the finest Fence for your home or business. FENCES built by All Season Fencing will dramatically enhance the beauty of your home while also providing security and safety for pools and for family pets. 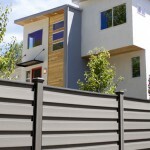 It is our hopes that you will find a FENCE that will fit your needs. That is why we invite you to contact All Season Fencing for all your Fence needs. 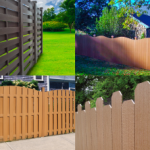 All Season Fencing has, and will continue to have a reputation for 100% customer satisfaction, and that is the primary reason that 90% of our work comes from referrals. 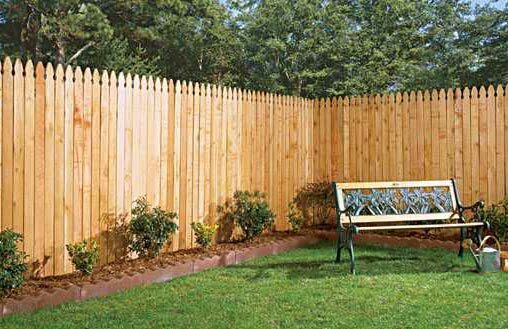 All Season Fencing is a full service C-13 fence contractor, and what that means to all customers is that we specialize in all Fence types. We are not general contractors that do not specialize as we do, therefore you can remain confident that your FENCE project is constructed by the right FENCE CONTRACTOR. Fencing your property can be a fairly large and long term investment, and that is why All Season Fencing is one of the only FENCE CONTRACTORS in VENTURA, CA that applies a high quality sealant to (WOOD FENCE only) to your new FENCE to ensure that your investment is protected properly. We will also take the time to inform each and every customer what is needed to maintain your new FENCE so that it will last you for many years to come. All Season Fencing will always be committed to Professionalism, High quality FENCE PRODUCTS, State of the art metal posts, Metal GATE frames, superior craftsmanship, and skillful FENCE REPAIRS. That is why we are ahead of our competitors in VENTURA, CA and even beyond. 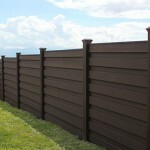 When you demand the best for your FENCE project, All Season Fencing is just a phone call away (805) 407-2237 anytime. Ask for Seth. 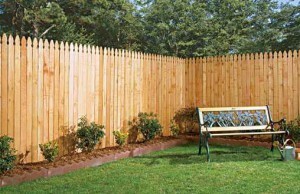 Season Fencing for all your FENCE needs. We don't only serve Ventura, CA!